Don't turn to just anyone when you have a legal matter. that will cater to your individual case. with the utmost specialized and experienced care. Personal injury laws were created in order to protect those who were accidentally injured due to another’s negligence or reckless care. 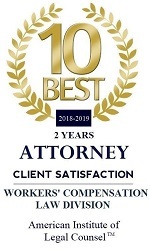 Muslusky Law is also here to protect you and make certain you recover desired results and compensation in the most professional and quick manner. 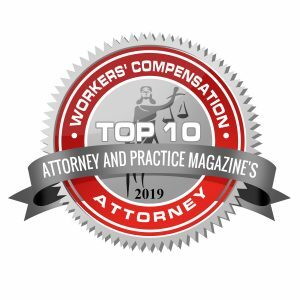 Worker’s compensation gives injured employees compensation benefits that provide employees with the reassurance that no money will personally come out of their own pocket. Make sure to consult with our experienced worker’s compensation attorneys to ensure you know your rights. A DUI, the abbreviation for Driving Under the Influence, is a serious legal conviction. Make certain you’re with the right attorney who is completely knowledgeable of DUI laws, procedures, and the legal system in order to possibly reduce serious life-changing charges. Muslusky Law attorneys waste no time in assessing your tickets and providing you with several options for your situation. If necessary, we can also represent you in court and proficiently handle your citation(s), ensuring you won’t have to miss a day of work or any other important obligations. If You, or Anyone You Know Has Been Injured In An Accident, You May Be Entitled To Financial Compensation or a Settlement Based Upon Your Damages! Our Office Helps People Maximize Recoveries They Deserve. While Talking To The Insurance Company Will Compromise Your Claim, and Potentially Cost You Money, Office Consultations With Our Office Are Always FREE! Do you know the value of your claim? The value of each claim is different for each of you. The value of each claim is contingent upon certain facts and circumstances. — It is important to consult with one of our knowledgeable attorneys to determine the true value of your claim. The initial consultation with us is always free. We do not charge you to retain our office. 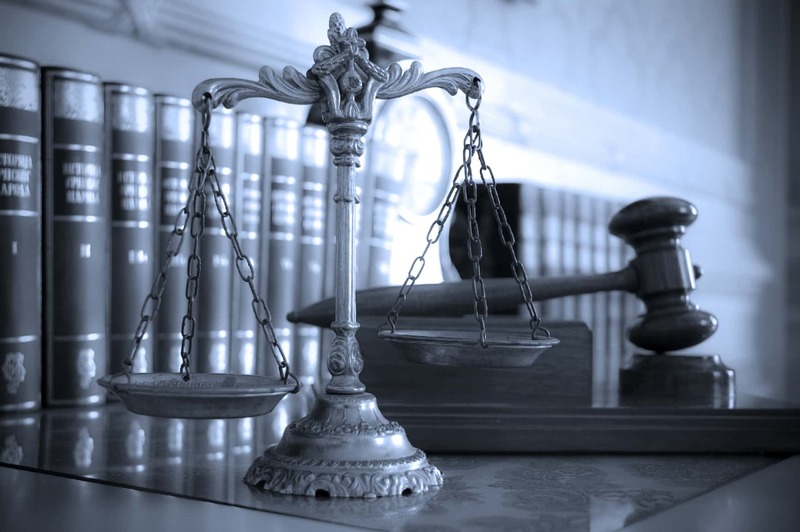 We do not charge attorneys' fees unless we win your case. We generally handle cases on a contingency fee basis. This which means we are in the same boat as you when handling your case: we only recover AFTER you win! Too injured to come to our office? We will meet you at your house, your job, or a mutually convenient location to discuss your claim. We will inform you of your rights, and design a plan with your input on how to handle your case from the beginning to end. What if you do not have health insurance and need medical care? We can help you locate the right type of medical provider and expedite the treatment you desperately need to get better faster! Your health is paramount! Injuries can have a negative and lasting affect on your life, your relationships with others, your job, your social life, and overall well-being. It is critical you find the right doctor to help diagnose your injuries. Delays caused by insurance can leave you with chronic problems. We can help you expedite your medical treatment so you can recover faster, and get back to life as you know it. Handling and negotiating with the insurance companies is also an important part of our business. Dealing with insurance companies after an accident can bring added stress and negatively impact your life that has already been turned upside by an accident. Let us take care of this for you. Our job is to protect you so you can focus on getting your life back together, and on your recovery. When negotiating your claim with the insurance company, we will fight for you from beginning to end. Our goal is to maximize the value of your claim and obtain the compensation you deserve. "Rolling over" is not an option. Motor-vehicle accidents, trucking accidents, motorcycle accidents. On the job accidents, or accidents because of someone else's negligence. Slip-and-fall, trip-and-falls, dog bite, or fire/burn incidents. When choosing an Attorney, it is important you find one who is aggressive, detailed, tenancies, courteous, professional, and who gets results! Call us now at (702) 302-2277, or email us on our secure online form for FREE consultation.